Here’s the list of shows in LA and NYC this week of musicians we post on the blog. This week includes 2 Tycho shows, tomorrow night 12 / 8 in LA at The Echo and Saturday night 12 / 10 in SF at The Independent. Swing by the merch booth, I would love to say hi. 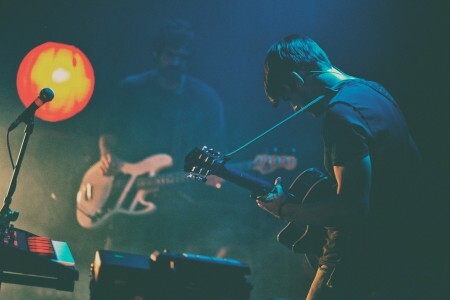 ISO50 Show listings for.. ISO50 Weekly Show Listi.. This Weeks ISO50 Show L..
I’ll be seeing you in sf on Saturday. Got a group of us driving down to catch the show. Can someone tell me more about that header photo? Looking pretty nice. East Coast Canada, not getting to any of these shows. But still awesome that you’re doing this. Digital downloads are one thing, but keep the live shows runnin! @Jakub I’ve seen Snoop twice. Once at Slope Fest in Ithaca, NY during my university days. And then again, two summers ago in Montreal at Osheaga. The dude always puts on a rock solid performance, and nobody should leave a Snoop concert unhappy. @Kyle Live shows all the way… Can’t wait until Scott packs his bags and heads north of the border. I mean seriously, dude has hit Toronto numerous times, but if memory serves me right, he’s never made an appearance in Vancouver. Where’s the love? Where is the love?